Dearly beloved by every heart known. From my brain has every good part flown. To sit down and don their cheap bibs. Is like building a home with slimmer brick. But everyone knows it’s a Gimmerick. *No books, cars, or drivers where harmed in inspiring this drivel. Marginally profitable side businesses are the stock-in-trade of young families. The ongoing race between month and money always comes down to a nose, so we cheat, dressing the one up like a halloween witch and hoping the judges don’t notice. At different times this has taken the form of landscape design (me), editing college papers, resumes, and sundry writings of others (me, though usually quid pro quo), summer daycare (Rachel), non-profit office temporary help (Rachel), tutoring in a homeschool co-up (Rachel, also quid pro quo so our kids can attend), selling insurance (Rachel), and selling books (Rachel, currently). Whatever it takes to pad the bottom line so the bills don’t outpace the savings. My latest venture came to me by a friend’s suggestion. He found a service that does (for a small fe e) what I can’t seem to stop doing everywhere I go–telling people just what kind of plant they happen to be looking at. A few e-mails later, and I found myself working ad hoc on the back end of a Czech web business: FlowerChecker. The basic premise involves a purchased app (there is also a free version now) in which users buy credits to redeem for positive ID from uploaded images of plants they’ve encountered. 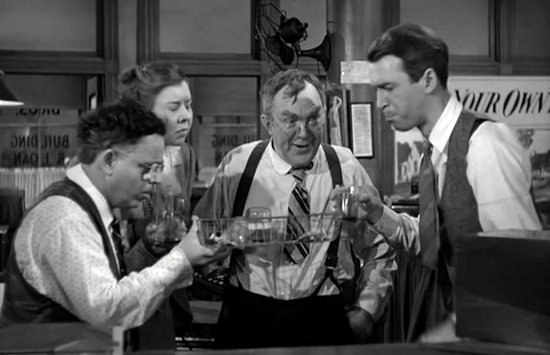 The fun comes in from the fact that there is no sophisticated, algorithmic database analysis running the show. 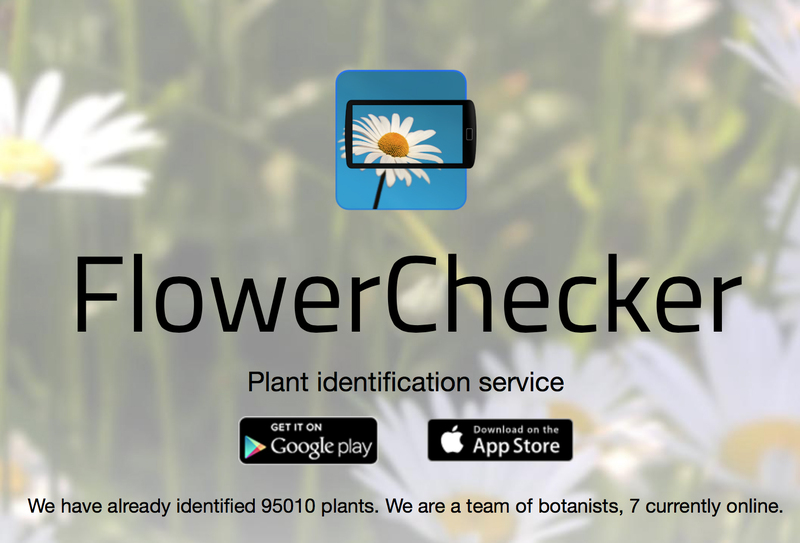 Rather, FlowerChecker is a good old-fashioned mechanical Turk, with dozens of botany nerds (like myself) on the back end debating IDs and resolving requests. Each of us gets a small cut of the company’s earnings for completed requests weekly. Seriously, try it out sometime. paid a little for my time and effort is nice as well. The blogging and other writing work are footing the bill for all this fun, sacrificing their time for the good of the group, but balance and routine will return in their season. So the march goes on, and every little bit helps. Momma dollar and Poppa dollar are hard at work on the multiplication process as we speak.